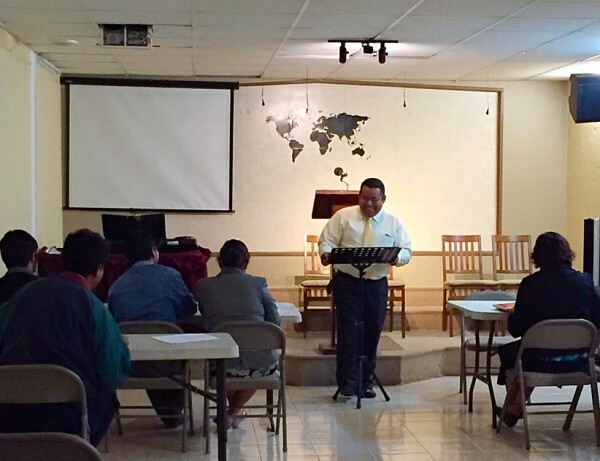 This last Tuesday we started our 7th year of our Bible Institute, and we are very excited about it. We have 7 different classes, all thought by different people, most of them Pastor of the area. We have 12 students, and we are praying that God will use them all for His honor and Glory. We also sent nine students in the Bible Institute in San Luis Potosi, with Pastor Luis Ramos, four of those students are from our mission church. In total we have 21 people preparing for the work of the Lord, praise God! This last Saturday my wife and I were able to speak with four different people about salvation during our soulwinning time with the church. Praise the Lord, a young man with his brother listened to the Gospel, but only one of them accepted Christ as his Saviour. His name is Javier. The other three people, listened a clear plan of salvaion, and I just pray and hope that they will come to Jesus soon rather than later. I praise the Lord that He has allowed me to lead 34 people for Him this year. Last week God allowed me to baptize Claudia and Julieta. 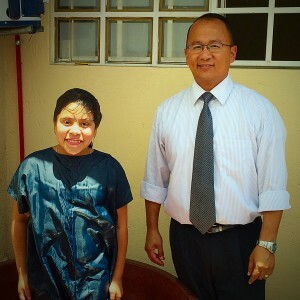 Claudia got saved long time ago as a teenager in San Cristobal de las Casas, Chiapas, at the church Bro. Tom Sloan used to pastor. She got away from the Lord, but God brought her back and now she is growing in His grace. 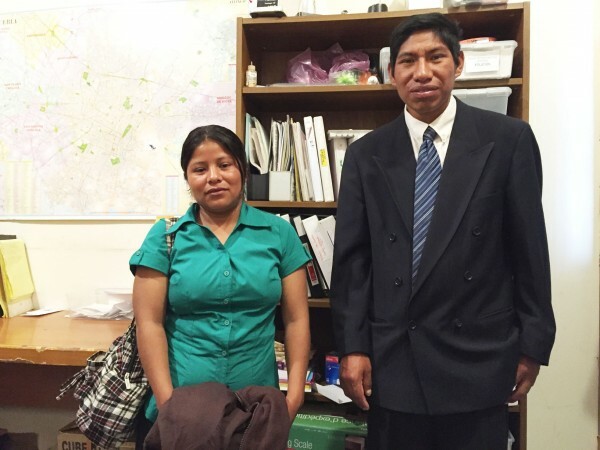 Claudia enrolled in the Bible Institute and her husband is thinking about enrolling too. Both Claudia and her husband have a PHD in math. Pray for her and for her husband Raul. On the other hand, Julieta was born in a Christian home. Her mom and dad are faithful members of our church. Her dad is enrolling in the Bible Institute this week and he wants to serve God reaching the Jews, maybe in South America. His name is Edgar Jara. Pray for him and his family, as they are struggling financially. Joel Molina arrived in our church about two and a half years ago, discouraged and looking for a church. He had already graduated from a good Bible Institute, but not doing much for God. Joel made things right, with a good attitude and a servants heart. 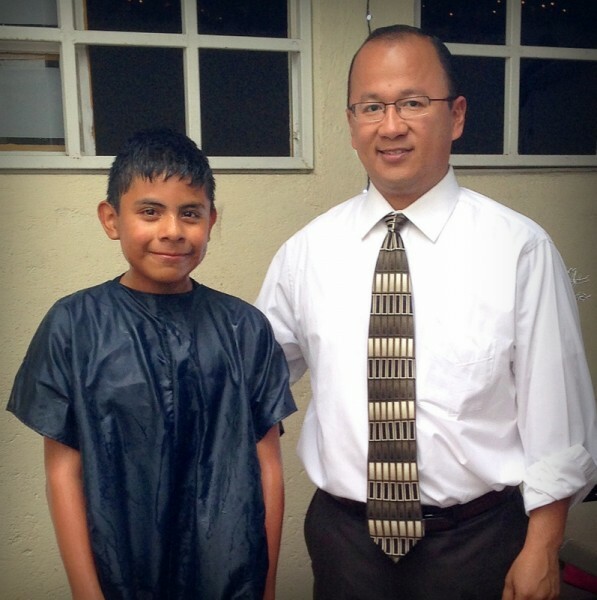 Joel went on to work in the mountains of Puebla for one whole year under a good church. Then, at the beginning of this year he met Isabel, and now they are getting married this October. Also, a church in the mountains of Guerrero asked him to be their Pastor and he accepted. It’s a small church in a very rural, poor, small town in the mountains. Joel is going by faith to pastor this church. There is no cellphone reception there, no banks and pretty much, not a lot about anything. If you or your church you like to help Joel, he will very much appreciate that. The only financial support that Joel has right now comes from our church. I believe Joel will do great things for God in that area. Please pray for him. Thank you for your support and prayer!